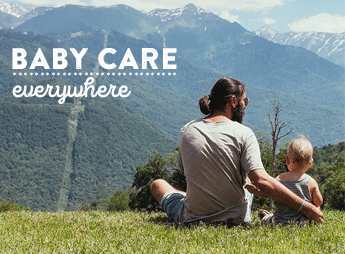 ...a company that believes having a baby is where the adventure starts. We're designing products to help you & your family stay out and about, living the life you want to live. High quality natural ingredients including bees wax, jojoba oil, coconut oils & shea butter mean you need much less, so our skincare products last & last. To hear about our products and the launch of Toddle in 2019, please leave your email address and we’ll be in touch.